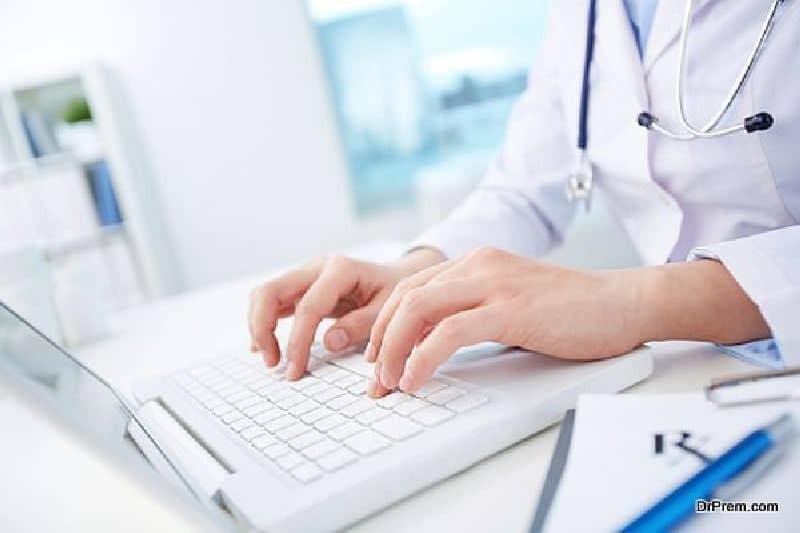 Why is digital marketing important for doctors and healthcare professionals? 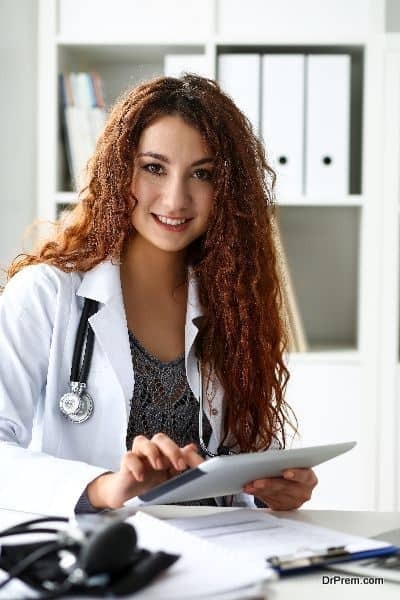 Home Business Guide Latest Digital Marketing for Doctors and Hospitals: Why is it so important? 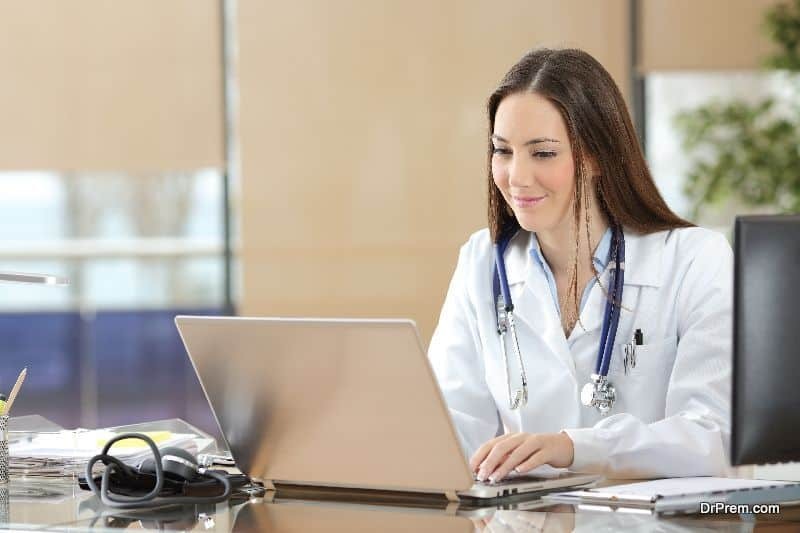 Digital Marketing for Doctors and Hospitals: Why is it so important? All kinds of consumer-centric industries have begun dabbling with digital marketing in recent years. It brings with it unparalleled advantages that no other modes offer. However, healthcare and the medical profession, in general, is lagging behind in taking advantage of this immensely effective marketing strategy. Digital marketing for doctors and hospitals is as important as for any other industry if not more. As of now, medical marketing has immense potential. People no longer trust a doctor by just word of mouth. If they want to have a checkup, first they would first search for the doctors nearest to their place, and then would go for the highest rated one. Those who don’t have online presence won’t even get a chance. The number of mobile users overtook desktop/laptop users years ago. Google changed its search results sequence to display more mobile friendly sites. Web design trends have shifted to a mobile-first zone. Websites can now detect whether the user is accessing it on phone or desktop and optimizing itself for phone. 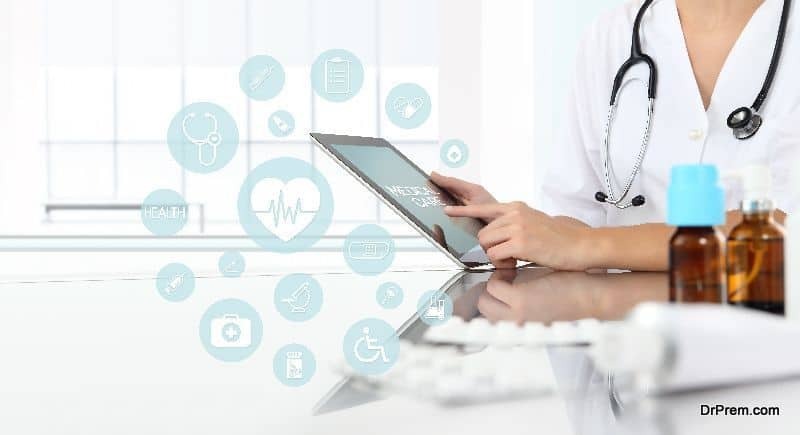 The new generation is using mobile as its primary mean of communication and, as it represent a huge client source for medical practitioners, mobile marketing should be a priority. 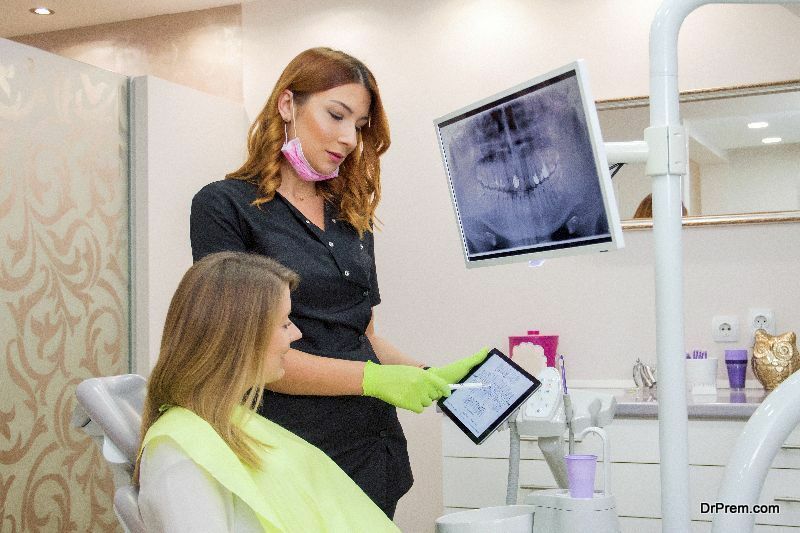 Digital marketing will help you redirect these healthcare seekers to your practice, where you can educated them about the specialties and treatment options you have to offer. Digital marketing provides accurate data to the marketer. Right from what words redirected them to your site to when they scheduled an appointment and everything in between. You can find out how many people saw your ad, how many people clicked to know more, how many called you and the duration of each call and the identity of the caller. Digital marketing provides a staggering amount of data to analyze what helps your practice and what doesn’t. You can weed out ineffective channels that are not offering value for money. You can track results almost instantly once your campaign goes live. A huge amount of time and money gets spent while trying to increase consumer reach through the mail. It also doesn’t offer any feedback and you can only vaguely guess how effective it was. You want your content to be seen by potential clients as soon as possible. Email campaigns, on the other hand, have proved to be extremely effective at targeting relevant prospects. They have rewarded marketers with up to 95 times the ROI of a regular mail-only program. This makes it an endeavor that is very light on one’s pocket. So you don’t need to boost your budget, you just need to find better avenues to invest in. When the quality of healthcare offered by two physicians is the same, the consumers will choose the more convenient option. Studies have also shown that consumers do not hesitate in trying out new options like quick service clinics and telehealth services. In dealing with common ailments, these are the go-to options given how quick and convenient they are. Digital videos have displayed a huge growth in popularity. People want to see instead of listening to it. These videos can either be pre-recorded or streamed live. It could be something as simple as how to brush your young one’s teeth to how to correctly fit a prosthetic. A digital video has the power to hold the viewer’s attention far longer than stationary ads. Live streaming, in fact, retains audience attention far longer than a pre-recorded video. Whether your approach is digital-first or digital only, it can be trusted to bring in more clients than before. Digital marketing empowers you to reach potential clients right in their home. Providing information through your marketing campaigns helps you earn the consumer’s respect. These reasons are not all there are to choose digital marketing as your primary marketing strategy. We have barely scratched the surface. 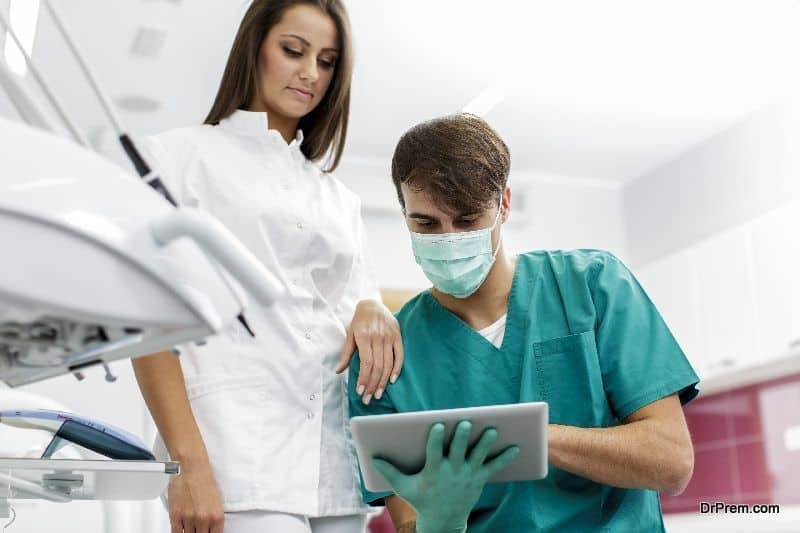 Because of increasing competition, it is very important that medical professional not only market their services and specialties as well as they can, but also do it with precision. Digital marketing will help you serve more patients in 2018 as you reach out to more and more healthcare seekers.